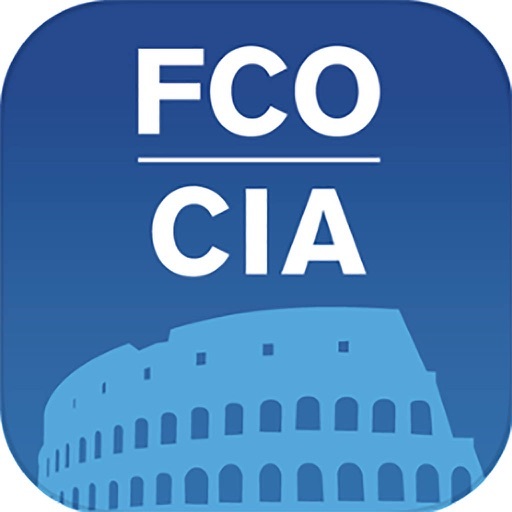 All of the services offered at Fiumicino and Ciampino Airports at your fingertips, with the new Aeroporti di Roma official app. 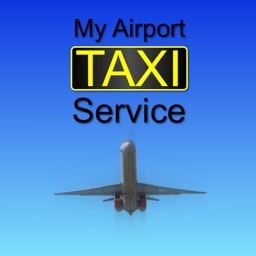 This app has been created to offer support through all the stages of your trip, to make your airport stay easier and more comfortable. 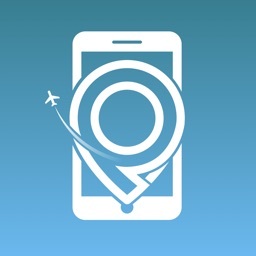 An exclusive navigation system with digital maps will guide you through the airport from check-in to the boarding gate, letting you discover useful services, promotions and shopping opportunities. 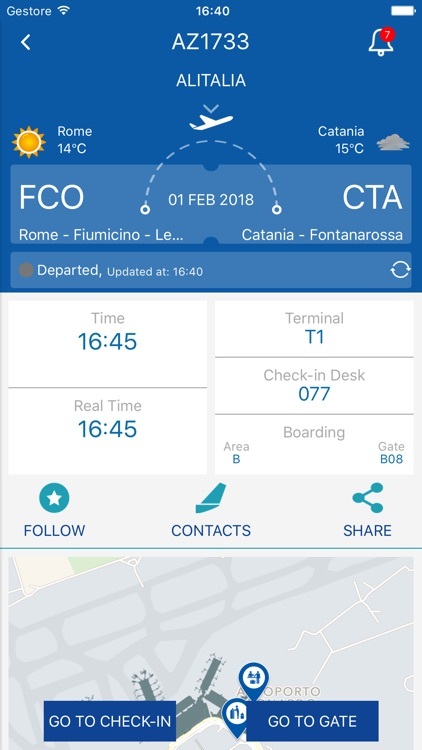 Simply scan the barcode on your boarding pass and the app will provide you with all the assistance you might need, whether you are departing, stopping over or arriving at Rome’s airports. 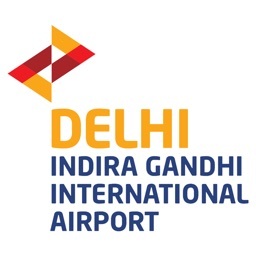 But there’s more: You can book your car parking, get information on flight connections to and from the airport, restaurants, baggage services and pre-flight information. 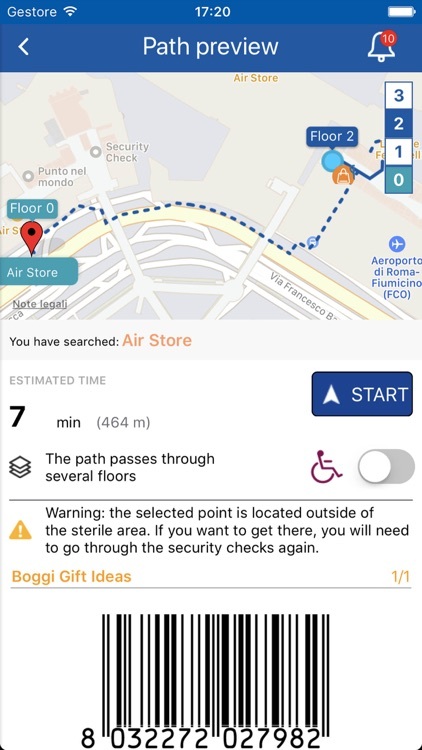 WayFinding: Tracks your route and finds nearby points of interest, allowing you to navigate the airport via a dynamic map that will guide you from check-in to the boarding gate. 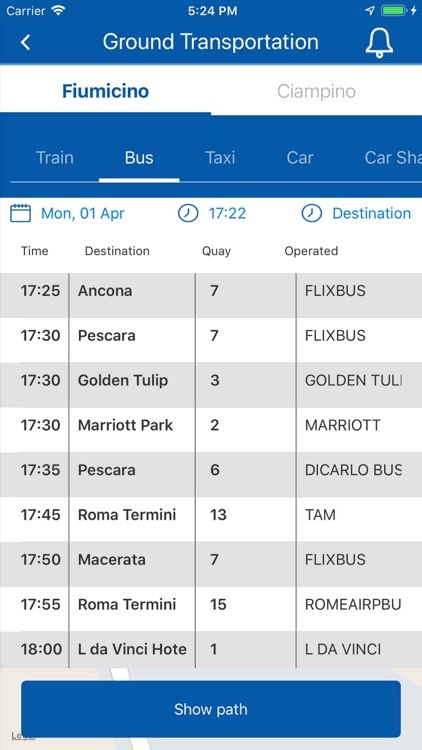 Flight tracking: Simply type in your flight number and you will receive real-time service information. Push notifications will keep you informed of the latest news and updates. 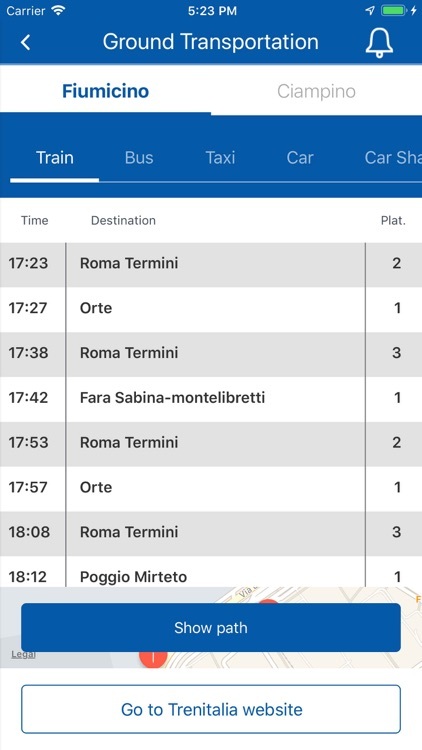 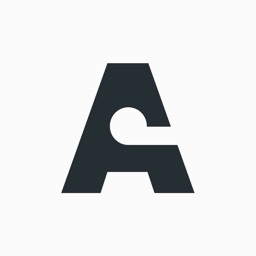 Connections to/from the airport: You can access all information on transport and connections to and from Ciampino and Fiumicino airport. 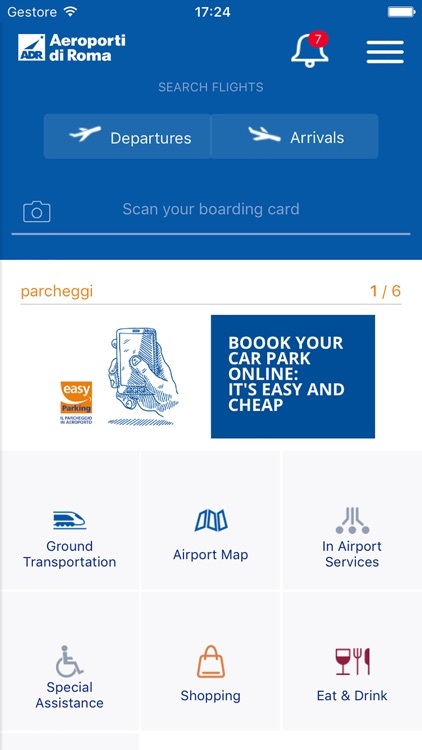 Parking: With this feature, you will be able to book your airport parking in one of our spacious and comfortable car parks, with all the services offered to you by Easy Parking. 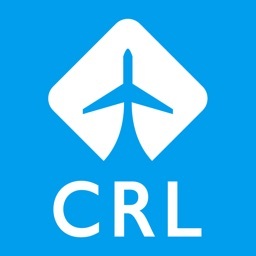 Shopping and restaurants: You will be able to discover the commercial offer, the latest promotions and shopping opportunities offered by the large number of shops available in the two airports of the city.